Write to your senator or representative today, and make your voice heard. The Fund for Global Health is a social profit organization. We are a philanthropic agency seeking improvement in social indicators rather than monetary profit, but we take a business-like approach, working to achieve the greatest possible impact per dollar invested. In short, our driving mission is to provide the maximum possible health benefit to vulnerable communities. At the Fund for Global Health, we focus particularly on innovation in delivering rural health care and on advocacy around global health issues such as tuberculosis, primary health care, and road safety. 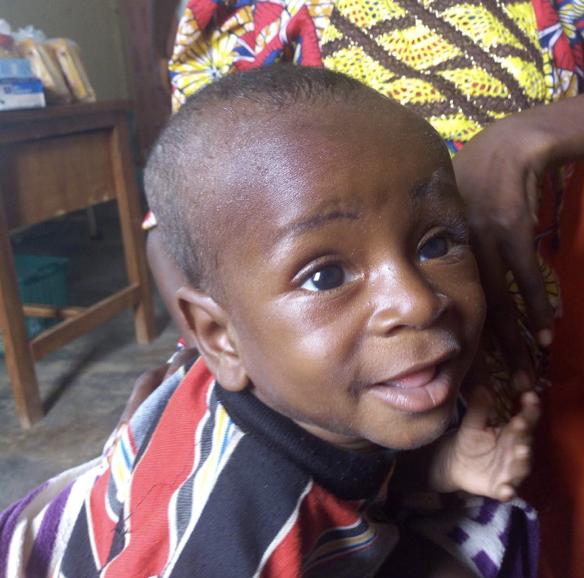 This 7-month old boy was brought into a Fund for Global Health clinic by his parents. They did not expect him to last the night. 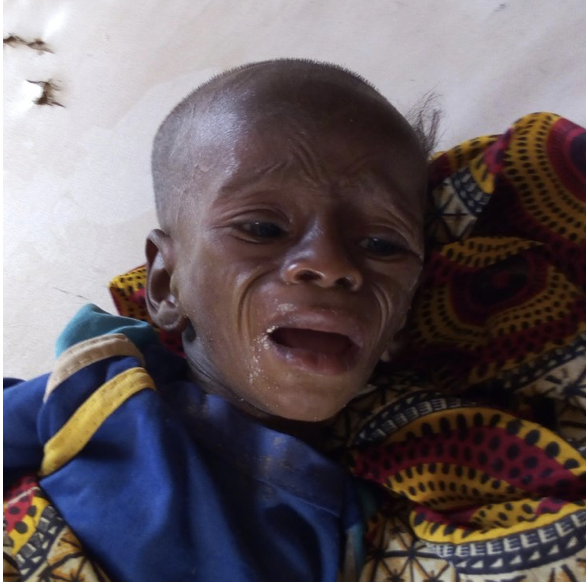 He was diagnosed with dehydration plus pneumonia, as well as background protein-energy malnutrition. He was traded as an in-patient free of charge. This is the boy at his second visit, showing the initial effects of the drugs, IV fluids and supplementary food that had been provided. This is how the child looked a month later at his follow up appointment. The work of the Fund for Global Health includes global health advocacy to avert preventable death and disability. Our current efforts include grassroots lobbying, and working with the World Bank to set minimum safety requirements for road safety projects. Learn how you can be involved. Road safety and tuberculosis are major causes of deaths in developing countries. learn more about how the 3-Star Coalition and the Coalition for TB impact are addressing these issues. A study by the Congressional Management Foundation found that 92% fo Congressional staff believed that individualized email messages had a positive influence or a lot of positive influence in helping lawmakers make up their minds. Click on the link below to see how you can have an impact. Make your voice heard! Write to your member of Congress today.